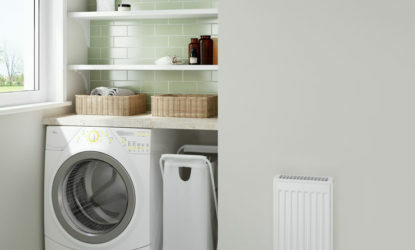 The introduction of a new 300mm wide Compact radiator is the response to customer demand. 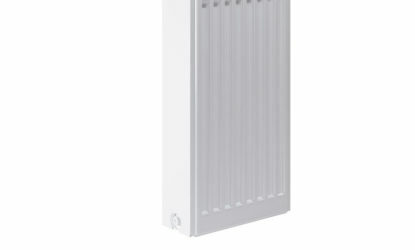 Available in sizes up to 700mm height, these new smaller radiators are ideal for smaller rooms, and those where available wall space is at a premium. 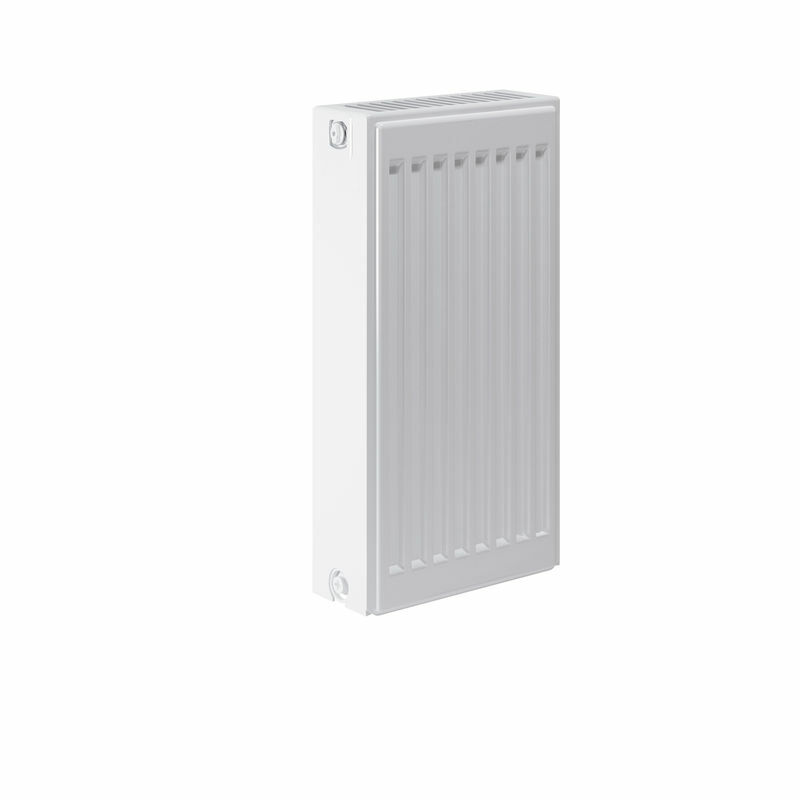 In all other respects these new smaller radiators reflect the performance and outputs of the Compact range and are available from stock. 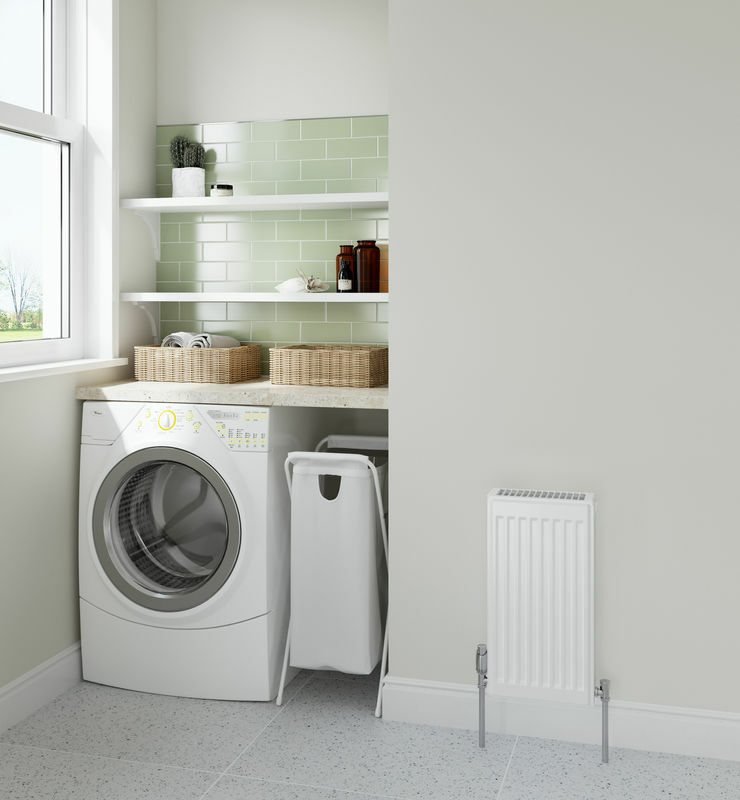 It looks stylish, yet it’s robust enough to withstand the knocks of heavy traffic in commercial environments.